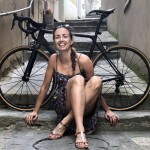 ‘Arcane Women’s Team’ are delighted to announce the signing of Ewa Kuras for the 2019 racing season, with immediate effect. Ewa will play an important part of our Road & Track plans in 2019 .Kuras first came to the attention of the ACT selectors after an impressive ride , and a positive attitude at the Women’s Tour Of Omagh International – where she represented the ‘Women’s Commission’ of Cycling Ireland . She was invited to train with ACT on the Track & she immediately showed her capabilities . Ewa has agreed set goals for the season ahead , and ACT are looking forward to helping her achieve them with our very Talented Women’s Team. “I joined Galway Bay CC by the end of March 2017 with no intention of racing. 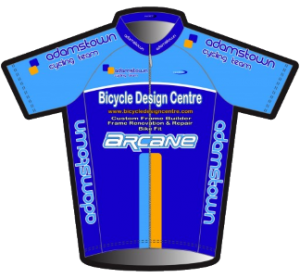 Three months into cycling, and after a few Sportives , and watching a Club Criterium , I decided to sign up to race a Summer Club League. Fast-forward to early March 2018, under another impulse I decided to get a full competition licence and haven’t looked back since. Saying that I highly enjoy cycling is an understatement. 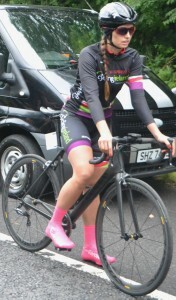 I just love being on the bike, both leisurely and competitively. 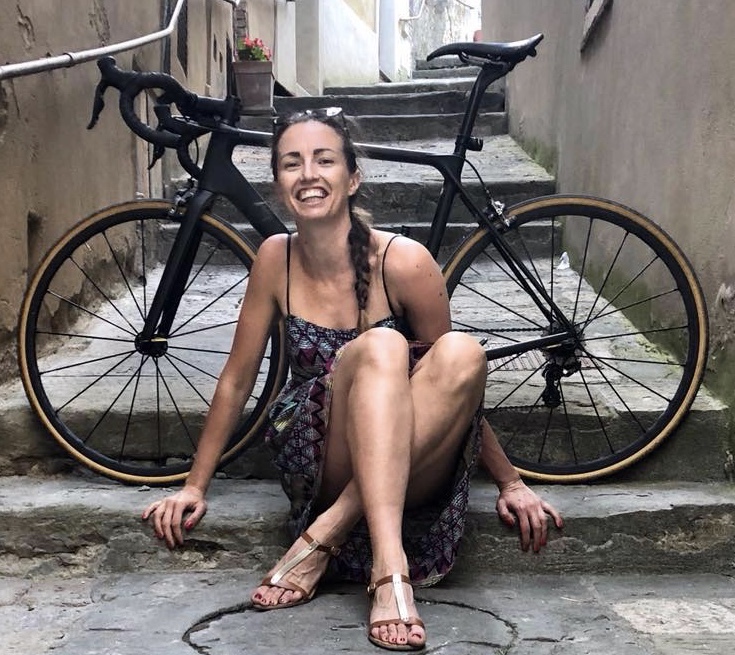 From social club spins, through climbing and descending big mountains while holidaying in Italy and France, both alone and with others, to finally racing beside top Irish female riders. 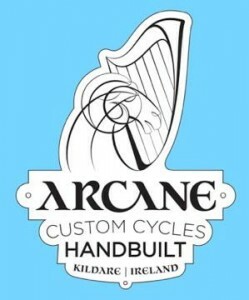 I’m really looking forward to see what the new chapter – joining the ‘Arcane Women’s Team’ and working with their Irish Internationals & Coaches will bring. I’m very excited about learning and developing new skills in Track racing, and setting the bar a lot higher regarding road racing”.